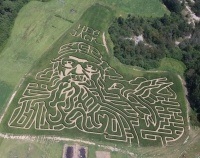 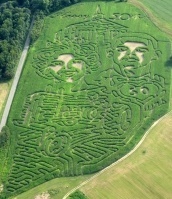 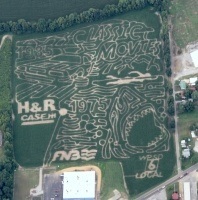 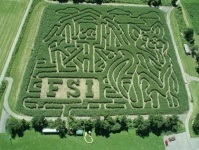 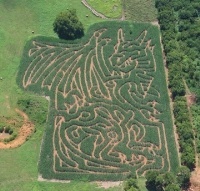 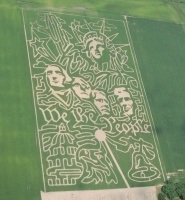 We have hundreds of amazing corn maze designs to add a personal touch to your maze. 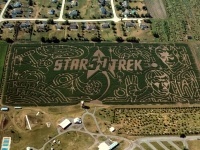 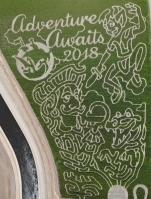 With new corn maze designs added each season, you'll be the talk of the town when people see your maze! 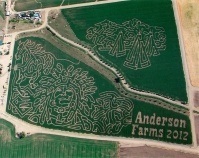 Click here for a comprehensive list of maze designs. 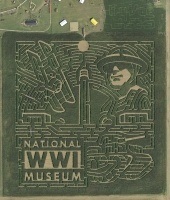 The highlighted themes are clickable links to maze imagery. 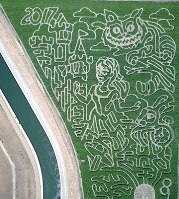 This list is best used as a companion to our Corn Maze Image Catalog.